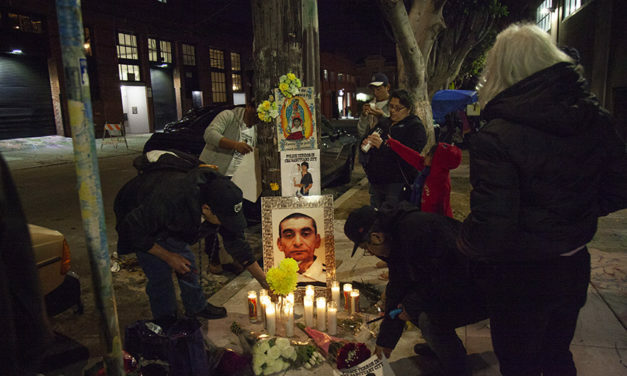 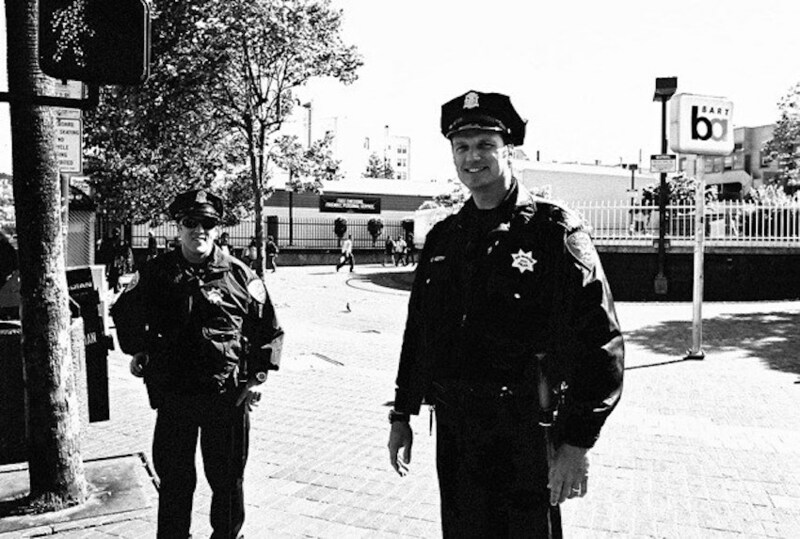 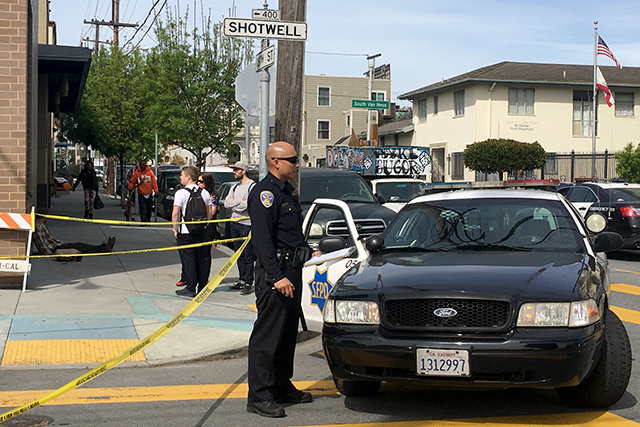 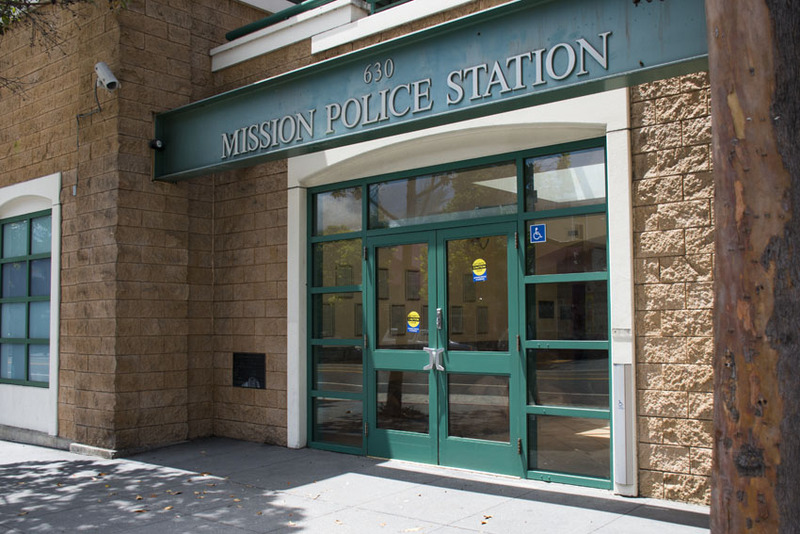 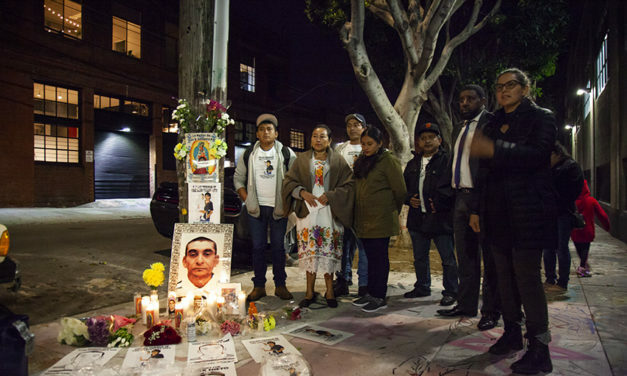 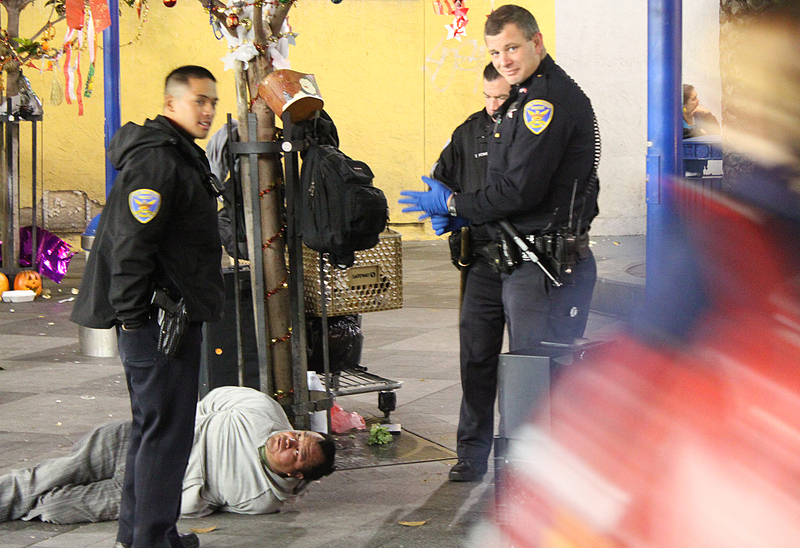 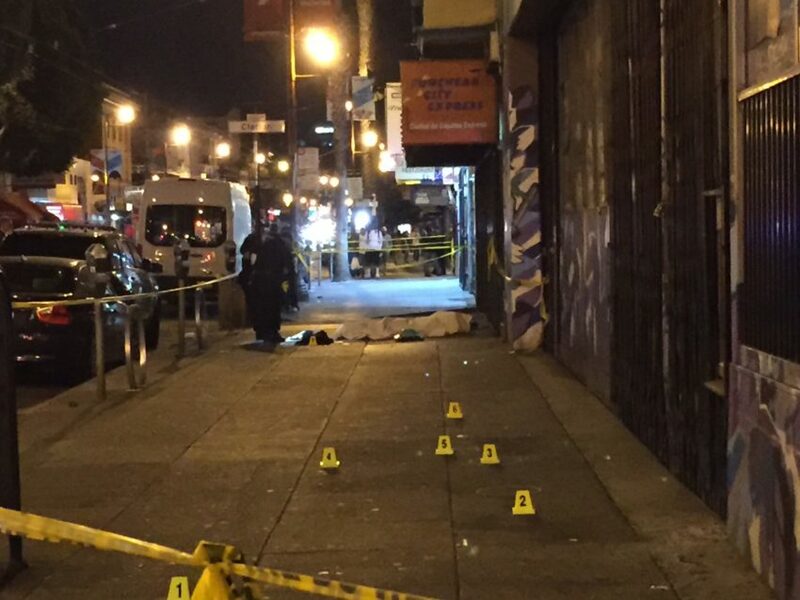 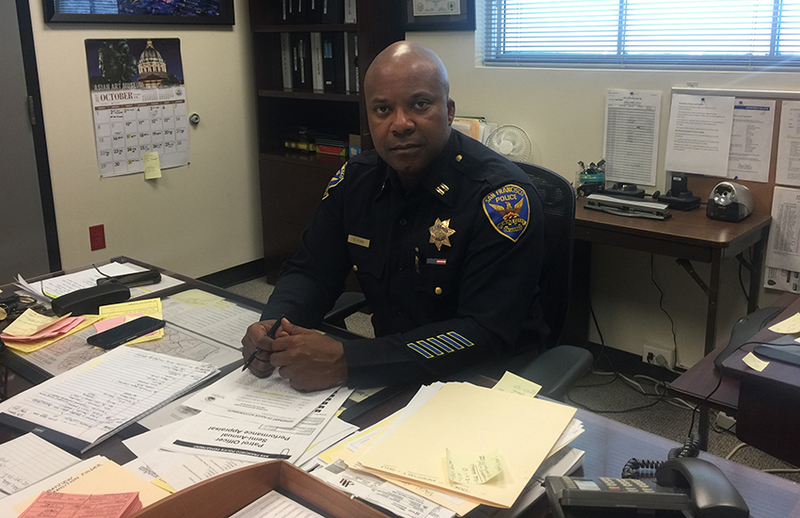 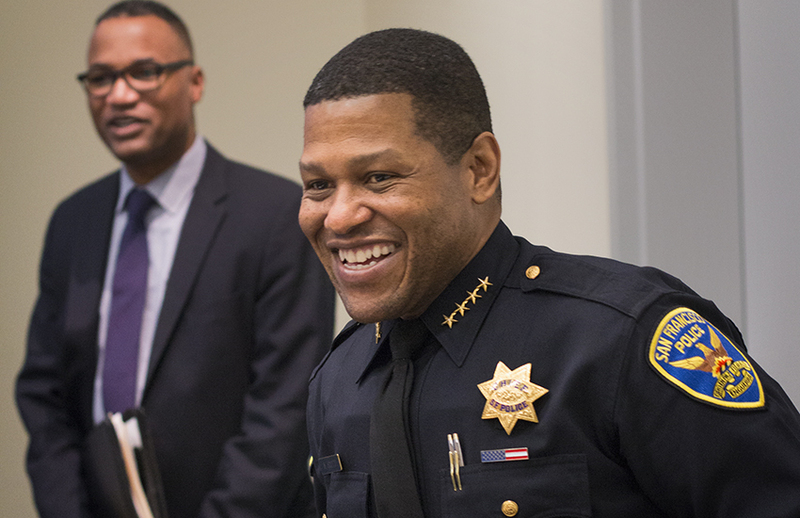 Police Commission to SFPD: Why is use of force on men of color so disproportionately high? 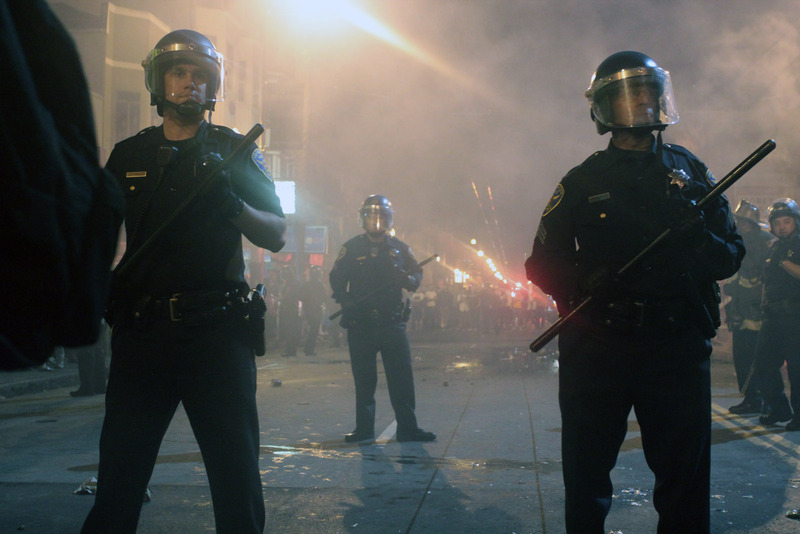 San Francisco dropped the Joint Terrorism Task Force two years ago. 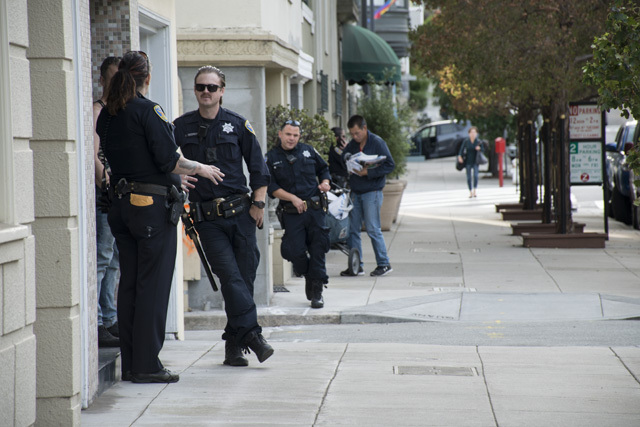 Now the FBI wants to pick things back up. 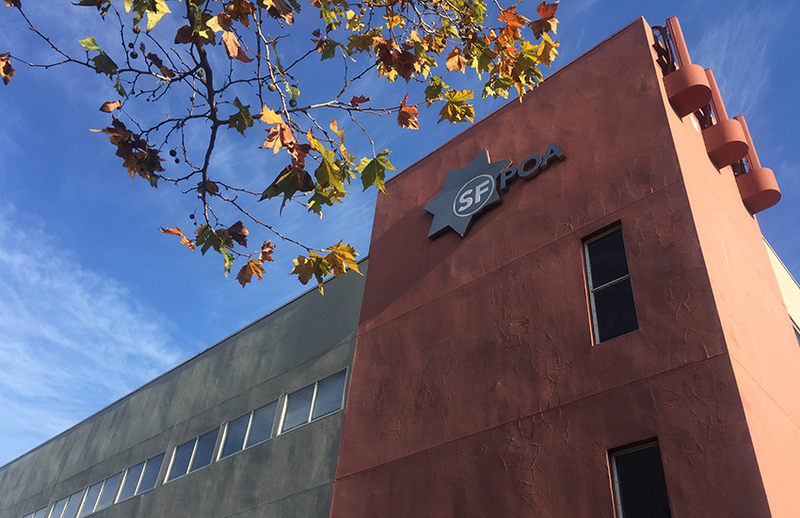 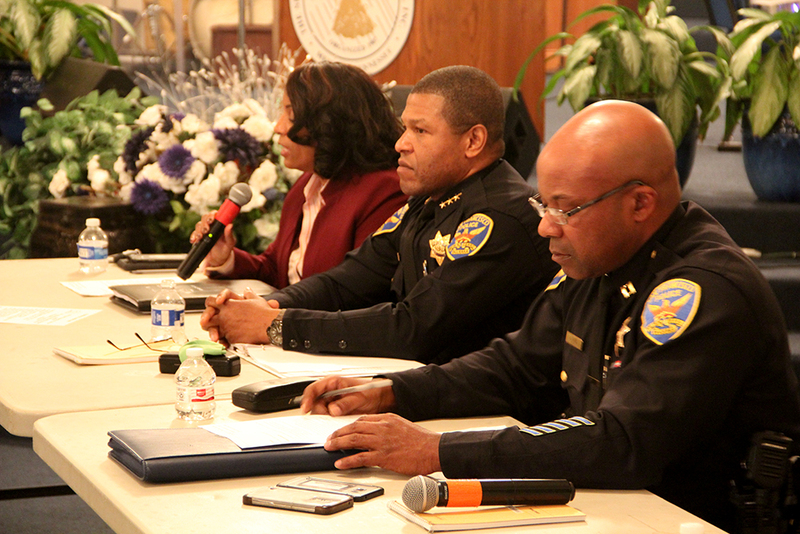 Police oversight body makes big recommendations — but will the SFPD listen?